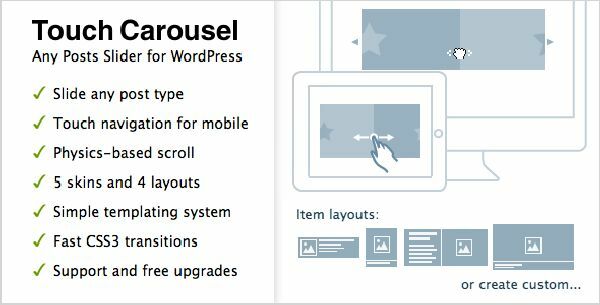 WordPress Plugins for Gallery play a vital role in the development of website for exhibiting their portfolios, illustrations & screenshots. These plug-ins will ease the task of publishing & uploading various images however choosing the best one that meets all your website requirements could be a little difficult as there are hundreds of various gallery plug-ins available. 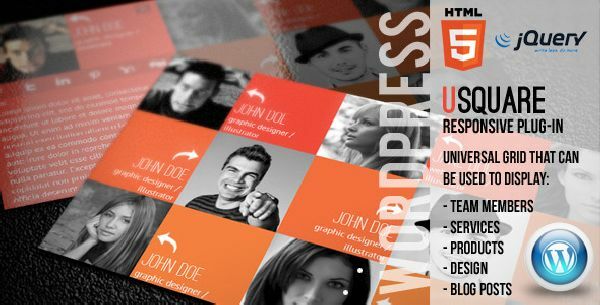 WordPress Gallery Plug-ins are actually of great advantage if you want to create a cool online portfolio. 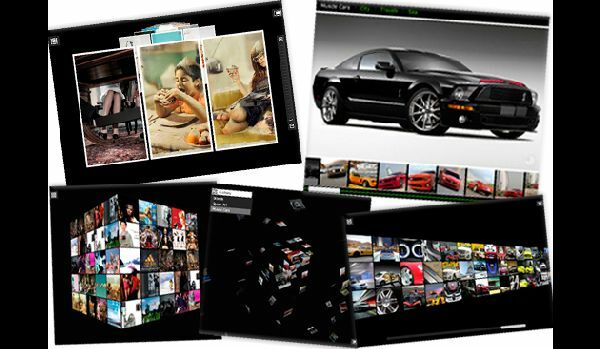 One of the essential features of the modern day websites is to display all the images in an ordered and appealing way .If you want your website to be more interesting to the readers and would like to make it easy for the users to digest then you should have a good representation of all the screenshots, Photos and Illustrations. With the use of various WordPress Plug-ins for Image Gallery you will be able to feature the image content in a simple and lavish manner. You must remember that unlike other platforms WordPress Themes have all the required capabilities that are top-of-the-line that will let you showcase the images the way you want devoid of having to write several lines of code. Despite the fact that you can add various jQuery Image Sliders to the theme pages but this will require you to spend extra time , effort and skills. 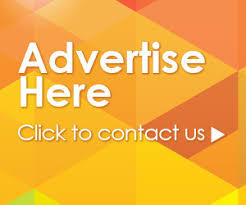 Opportunely there are several WordPress Plug-ins for Gallery that you can choose from that will help you in showcasing the images on your website I the manner you want. 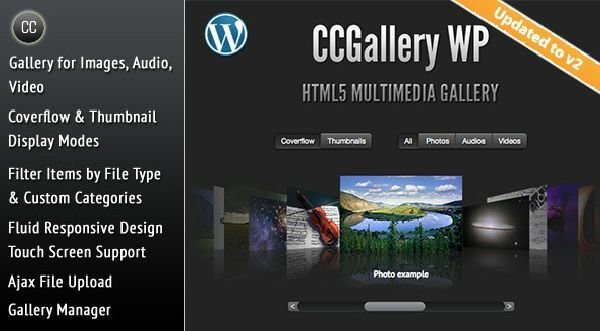 In this post we are listing out few of the latest Gallery Plug-ins for WordPress. uSquare is a responsive squared grid which will display your content in a novel, distinct and elegant way. You can make use of this plug-in for displaying various services, team members, blog posts , products , designs or any other thing which comes to your mind. There are 3 modifications of the actual file that are available so that you can make an assessment as to how uSquare can actually serve your purpose. If you want to create image galleries quickly and easily without any hassle then this plug-in is a must integrate onto your website. 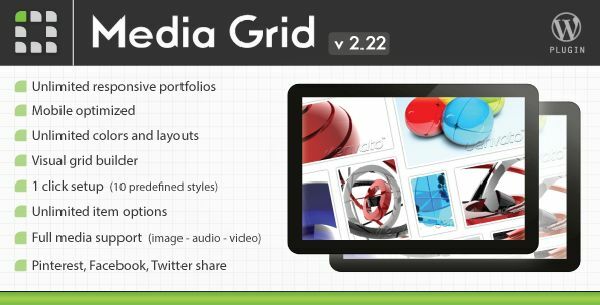 If you want to ease the development of responsive & filterable portfolios on your website then this WordPress Image Gallery and Responsive Portfolio plug-in Media Grid is for you as it has a masonry layout which is meant for adapting each portfolio to any kind of a circumstance and is optimized for mobile device responsive themes. It is a premium novel Royal Slider WordPress Plug-in that helps in the creation of responsive image Gallery & HTML content Slider Plug-in along with rendering Touch Swipe Navigation. 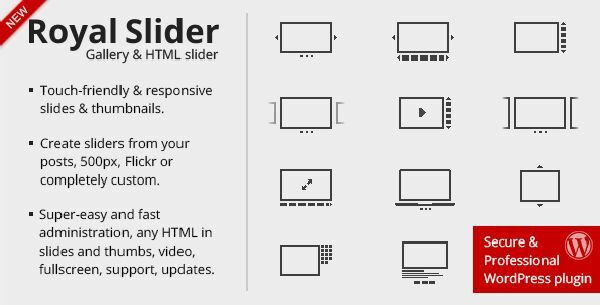 If you want to create CSS3 Banner Rotators along with Videos, Images or HTML content in slides and complete personalized slideshows then this is Mobile Friendly plug-in that will allow you to do so with ease. If you are in search of an all in one plug-in for Banner Rotator , Imager Gallery , Music Album and Video Gallery then this GRAND FLAG Gallery is perfectly the one you are looking for as it has a powerful admin who will manage your media content. An ideal all-inclusive interface for dealing with Audio , Video and Photo Gallery. It is a plug-in for post content slider that has touch navigation for mobile devices and the best thing is that the touch feature is as well operable when you make use of a mouse. You can create various template with this plug-in using the simple templating system & as well slide the custom post types with the help of various taxonomies such as Tags, Categories or anything else. This is among one of the top notch rich slider plug-ins that is available for the WordPress Gallery with several layout options. 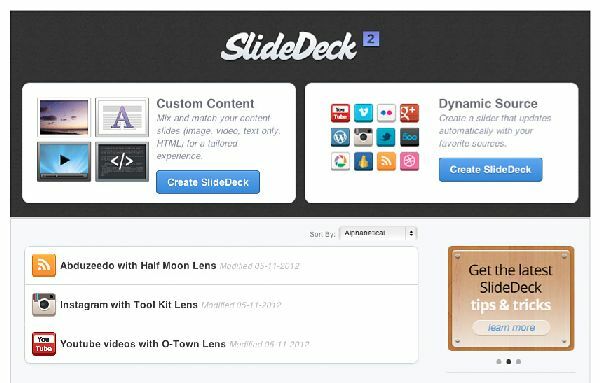 With this plug-in you can create various Slide Decks with Text, Audio, Video, Photos and HTML. It also allows you to pull content from a long listing of sources and hence is worth its functionality when it comes to slider plug-in. If you want to catalog anything on your blog and would like to share it with the readers in a simple and classy manner then CataBlog must be your consideration. You can make use of various categories for organizing and filtering the catalog items into various catalogs. In order to add perfection to simple galleries you can make use of the light box effect so that the images will show off with a good resolution. 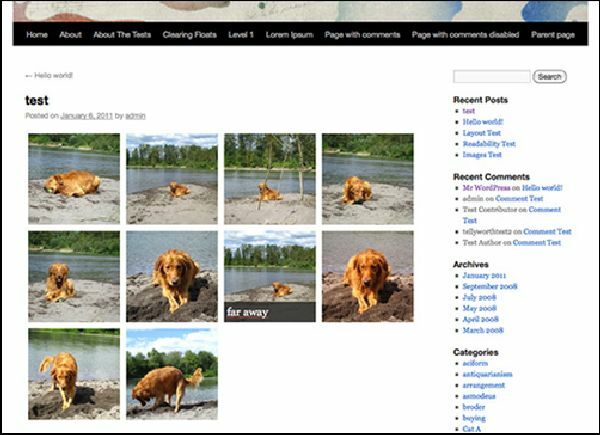 You can add links, descriptions , titles to the images you upload and then save them onto your catalog. You can keep track of all the various catalogs and create fantastic image galleries, lists, e-stores and what not as this plug-in has intuitive , smart and easy design. This plug-in will showcase all the audio files , video files and images in a very sleek and attractive manner. You can browse the items in your list either in the Thumbnail Grid Mode or in the Coverflow mode. It is easy to toggle between the various display modes and as well filter the items by displaying only video files, audio files or images. 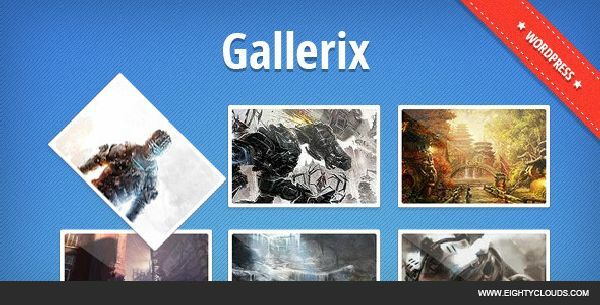 If you have liked this post please feel free to share your thoughts on the same & any other possible additions to this collection of WordPress Plug-ins for Gallery.